(7) Pets. Pets, including animals of any species, and horses are prohibited in any cemetery. 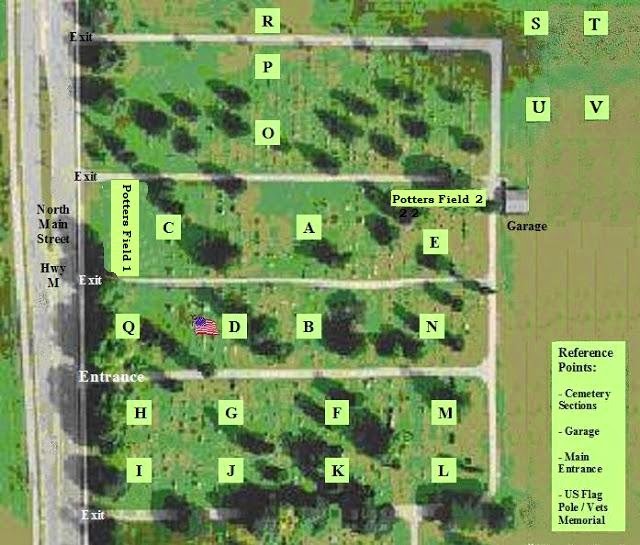 Click HERE to access findagrave.com. - CLICK to see more CEMETERY HISTORY. 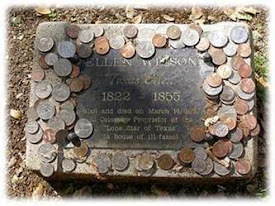 about coins left on a tombstone? A coin left on a headstone or at the grave site is meant as a message to the deceased soldier's family that someone else has visited the grave to pay respect. Leaving a penny at the grave means simply that you visited. 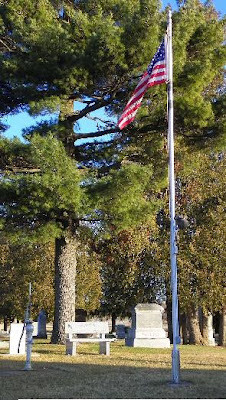 The local American Legion and Veterans of Foreign Wars posts produce the ceremonies each year. 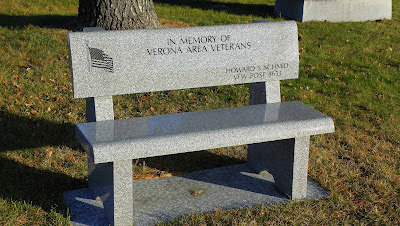 Traditionally, the Legion portion is usually first, inside Verona Area High School Including the roll call of Verona area veterans who have died. The VFW ceremony includes a performance of “Taps” and a 21-gun salute. The group will then go to the cemetery for the VFW service. After the ceremonies the Legion Hall will hold a potluck. PLEASE CHECK THE VERONA PRESS or with the Veterans organizations for the current schedule. 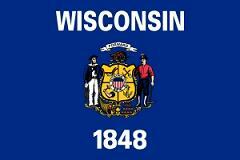 During the 2012 Memorial Day weekend, members of Verona’s 17th Wisconsin Company B Civil War re-enactment unit clean the headstones of local Civil War veterans. They reported that 24 are buried there. During their recent research over the past few months they found that 68 men from Verona served in the Union Army in the Civil War. Some were promoted to officer ranks. 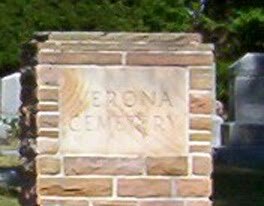 Some of these men were buried in the Verona Cemetery. For the full article from the Verona Press please see http://connectverona.com/main.asp?SectionID=4&SubSectionID=4&ArticleID=4491 . © 2012-2019 northernpeach (Georgia Zink) (All Rights Reserved). Picture Window theme. Powered by Blogger.